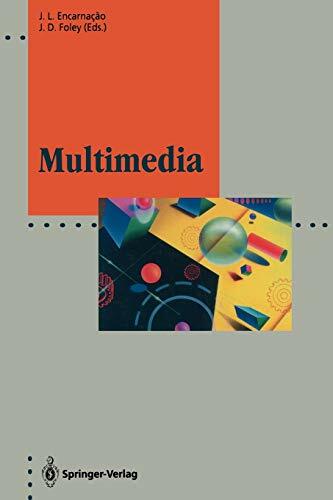 Multimedia computing is a logical next step by which computing technology will become ever more useful and ubiquitous in our everyday lives. From the perspective of technical challenges, multimedia affects nearly every aspect of computer hardware and software. The long-heralded marriage of computing, communications, and information services is now being consummated, and is manifesting itself in literally dozens of new alliances between companies ranging from semiconductors to cable TV, from newspapers and telephone companies to computer hardware and software.